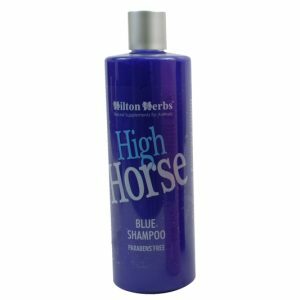 Hilton Herbs Releaf Gold – The same effective herbal blend that you have come to expect from Hilton Herbs. 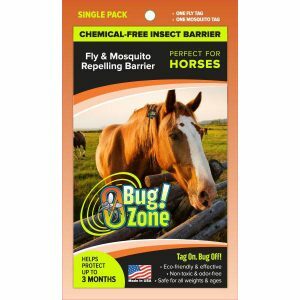 We recommend Releaf for horses and ponies prone to founder and to help support the bodies natural response to injury and inflammation, by helping to maintain a healthy circulatory, lymphatic and excretory system. 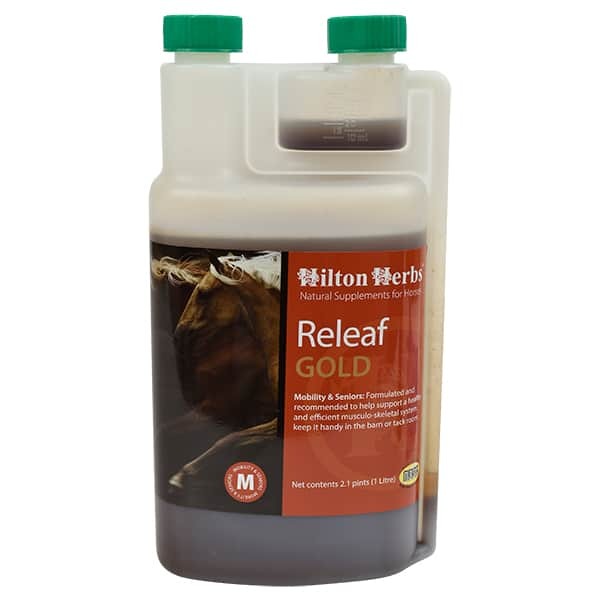 Hilton Herbs Releaf Gold features generous concentrations of herbal tinctures ensure maximum bio- availability and quick absorption to help support a healthy and efficient musculo – skeletal system. 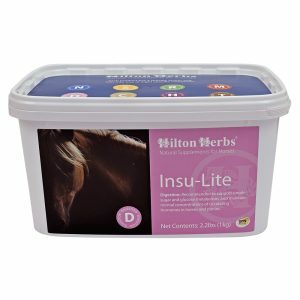 Hilton Herbs Releaf Gold can be used confidently at any time for horses with even the most delicate digestions. 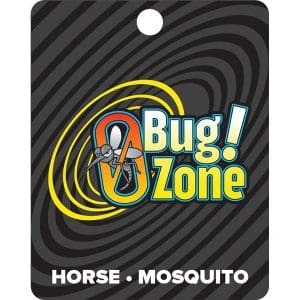 Keep it handy in the barn or tack room. 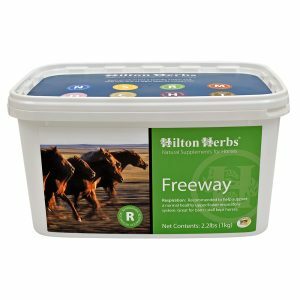 Hilton Herbs Releaf Gold Contains: 1:3 tinctures of – Devils Claw root, Meadowsweet herb, White Willow bark with Apple Cider Vinegar & Honey.